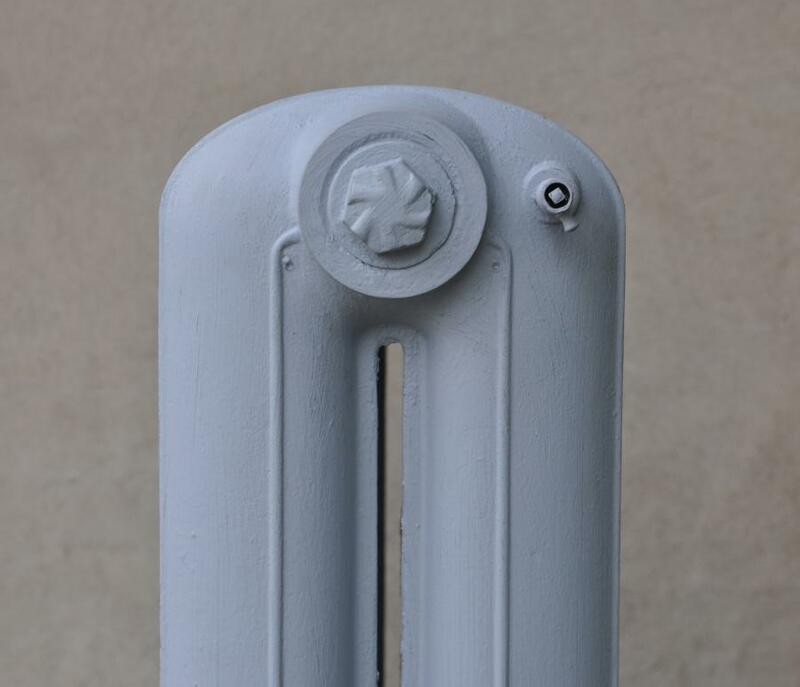 Several tall Princess style antique cast iron radiators. At 45 inches or 114 cms tall these are a bit rarer than than the lower ones. Please enquire for details. 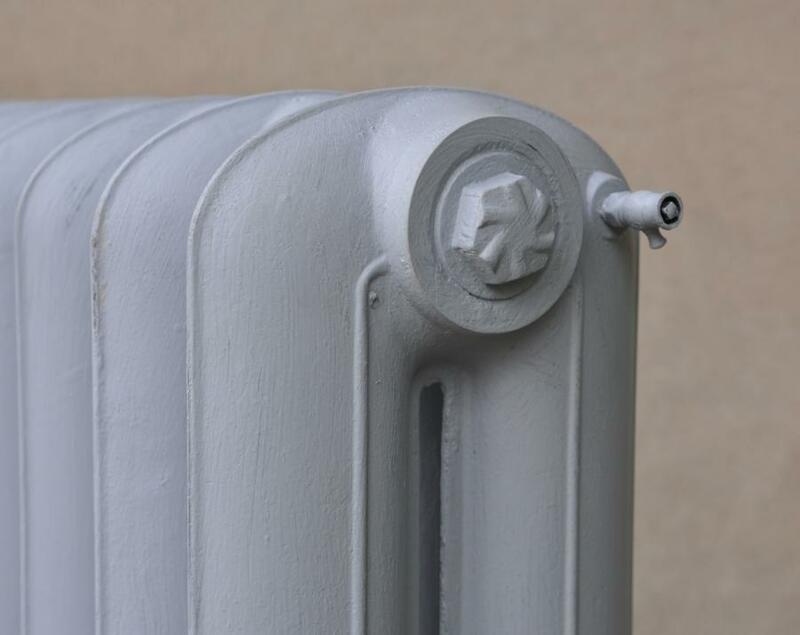 Large quantity of antique cast iron radiators available in stock. Help and guidance given to select a suitable set for your needs. Supplied pressure tested and refurbished.